We are local Galveston TX auto transporter and West Africa shipping specialist. We cover every detail in your shipping process to ensure fast and affordable car shipping services nationally and internationally. 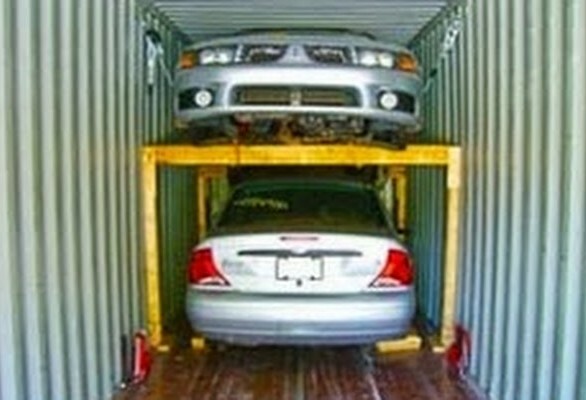 As a fully licensed and bonded transporter, we can ship your vehicle to West Africa quickly and affordably. Good thing about the RoRo sipping method is that units are only charged for the space they take on the freight shipping vessel. 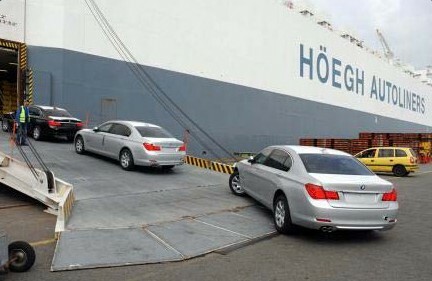 Most car shippers prefer the Ro-Ro shipping method. We have access to most of the Ro-Ro shipping vessels departing from Galveston TX. Call to our Galveston TX office 1-877-410-3554 or fill out a quick ro-ro shipping quote.